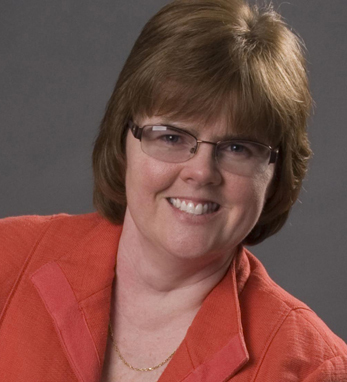 Maureen L. Mulvihill is the chief executive officer of Actuated Medical Inc., where she leads a team dedicated to improving patient outcomes by designing the next generation of innovative motion medical devices. Actuated Medical’s first medical device, the TubeClear System is FDA cleared, CE marked and patented, and being sold across the U.S. The first use of the TubeClear System was a 27-year-old soldier at the Walter Reed National Military Medical Center in 2012. Born in Buffalo, New York, Maureen attended the Pennsylvania State University and holds a B.S. in ceramic science and engineering, an M.S. in solid state science, and a Ph.D. in materials. She is also a 2015 National Scholar from the Goldman Sachs 10,000 Small Business program at Babson College. Maureen is a second-generation Irish American and her family have traced their patrilineal roots back to the birth of her great-grandmother, Caroline Kelly Mulvihill, in County Down in 1832. Her maternal grandfather, Cornelius Stack, emigrated from Duagh, County Kerry, in 1929, with his family being listed in the 2015 book, Irish Pittsburgh: Images of America, by Patricia McElligott. She and her husband Roger live in Pennsylvania with their children, Brooke Cornelia and Cedric Robert.